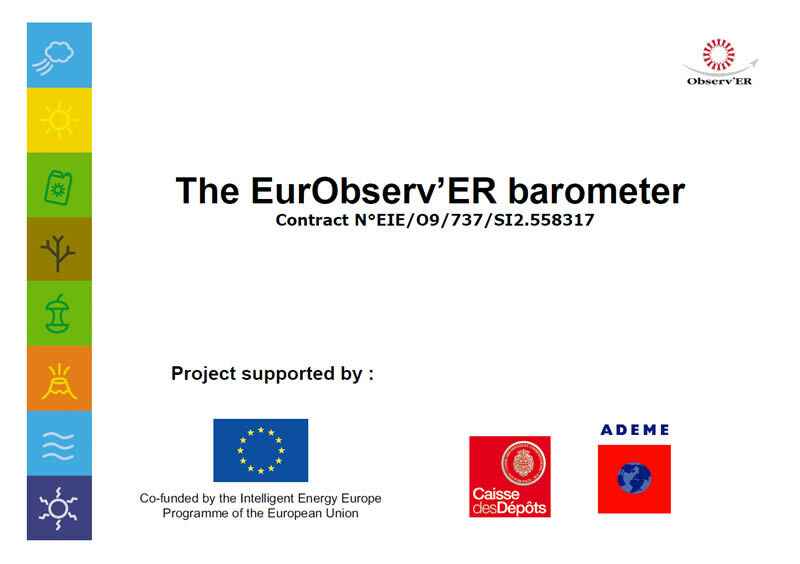 The aim of the EurObserv’ER case studies is to find examples of best practices in terms of financing mechanisms applied to RES. 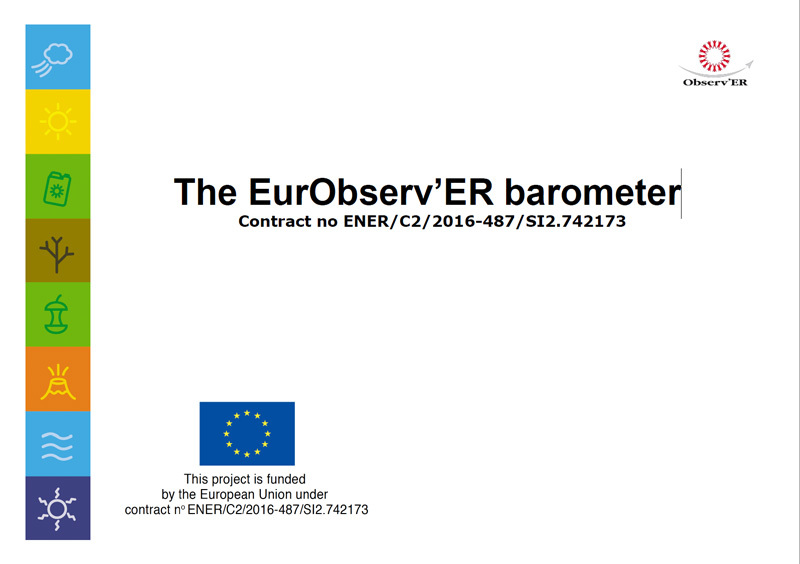 EurObserv’ER aims at choosing only the most promising ones and tries to describe them in order to promote replicability in other geographical areas. 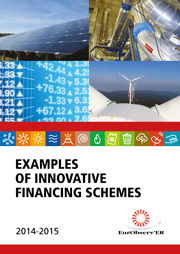 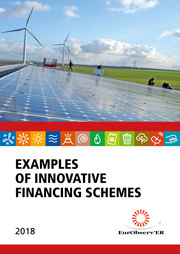 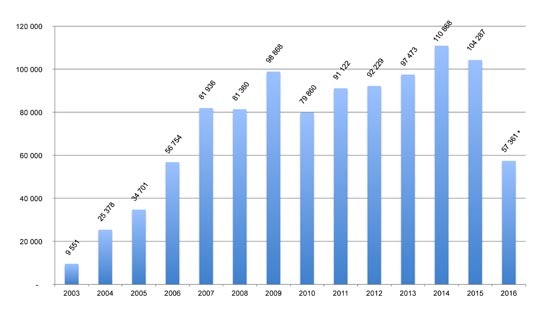 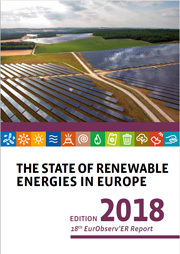 Innovative financing mechanisms presented in the following documents are likely to play an increasingly important role and help mobilize investments for new green energy projects in the future.